Over the next two months, visitors at Little Lake Park will have the opportunity to take part in non-stop entertainment and see the lakes from a whole new angle—the sky. 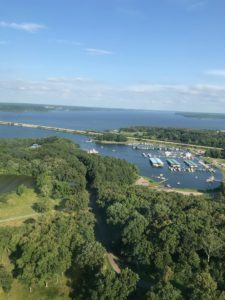 Stevens Aircraft Solutions will be offering helicopter tours every Saturday in July and August as part of the first annual Grand River Summer Fest. If you’ve got a birthday or anniversary coming up in July or August, make it even more memorable with a helicopter tour. Thinking of popping the big question? A romantic helicopter ride is the perfect grand gesture. But don’t think helicopter tours are only for celebrations. Anyone can enjoy the majestic beauty of the Land Between the Lakes. Don’t want to lose your great parking space? Not a problem! Passengers don’t need to worry about driving to the helipad. Royal Oaks Chevrolet has partnered with Stevens Aircraft Solutions to provide transportation from the festival to the helipad—and back—so you can get right back to the festivities after their flight. 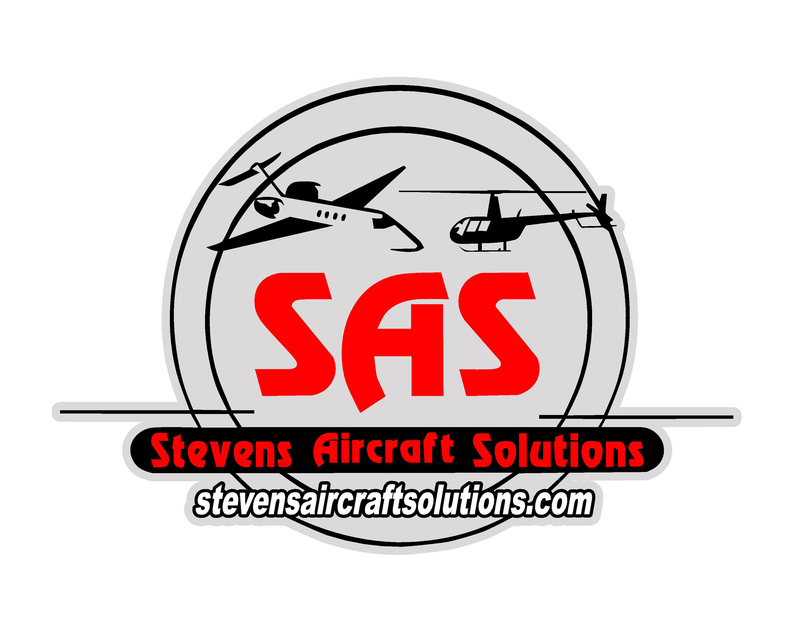 For extra convenience, Stevens Aircraft Solutions has a booth set up at Little Lake Park where passengers can schedule their tours. Each helicopter tour lasts fifteen minutes, enough time for you to take plenty of Instagram- and Facebook-worthy pictures! Tours require a minimum of two passengers and a maximum of three, and cost $50 per person, so grab a friend or two! Experience Grand Rivers and the Land Between the Lakes in a new, exciting way this summer with a helicopter tour from Stevens Aircraft Solutions. Come out and see us every Saturday this July and August from 9:00 AM – 4:00 PM at our booth at Little Lake Park. Whether you’re looking to celebrate a special event or see the lakes from a different perspective, a helicopter tour at Grand Rivers Summer Fest can help you take your adventures to new heights!